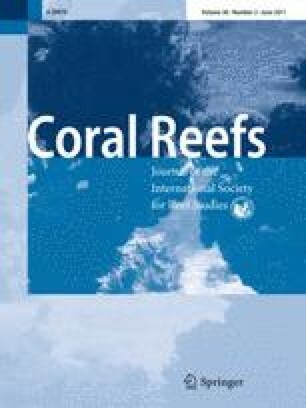 Links between anomalously high sea temperatures and outbreaks of coral diseases known as White Syndromes (WS) represent a threat to Indo-Pacific reefs that is expected to escalate in a changing climate. Further advances in understanding disease aetiologies, determining the relative importance of potential risk factors for outbreaks and in trialing management actions are hampered by not knowing where or when outbreaks will occur. Here, we develop a tool to target research and monitoring of WS outbreaks in the Great Barrier Reef (GBR). The tool is based on an empirical regression model and takes the form of user-friendly interactive ~1.5-km resolution maps. The maps denote locations where long-term monitoring suggests that coral cover exceeds 26% and summer temperature stress (measured by a temperature metric termed the mean positive summer anomaly) is equal to or exceeds that experienced at sites in 2002 where the only severe WS outbreaks documented on the GBR to date were observed. No WS outbreaks were subsequently documented at 45 routinely surveyed sites from 2003 to 2008, and model hindcasts for this period indicate that outbreak likelihood was never high. In 2009, the model indicated that outbreak likelihood was high at north-central GBR sites. The results of the regression model and targeted surveys in 2009 revealed that the threshold host density for an outbreak decreases as thermal stress increases, suggesting that bleaching could be a more important precursor to WS outbreaks than previously anticipated, given that bleaching was severe at outbreak sites in 2002 but not at any of the surveyed sites in 2009. The iterative approach used here has led to an improved understanding of disease causation, will facilitate management responses and can be applied to other coral diseases and/or other regions. This work has been made possible by grants from the Marine and Tropical Sciences Research Facility through the Reef and Rainforest Research Centre and the Great Barrier Reef Marine Park Authority (GBRMPA) and benefited from the support of: the Coral Disease Working Group of the GEF Coral Reef Targeted Research project, the Australian Greenhouse Office, Australian Bureau of Meteorology, CSIRO Marine and Atmospheric Research and the Ocean Biology Processing Group of NASA. Field staff of the AIMS Long-Term Monitoring Program provided the disease survey data for 2002–2008, and G. Torda and Y. Sato assisted with surveys conducted in 2009. The AEDA CERF Hub and the University of Melbourne provided support to the first author and versions of the manuscript improved following insightful comments from several anonymous reviewers. 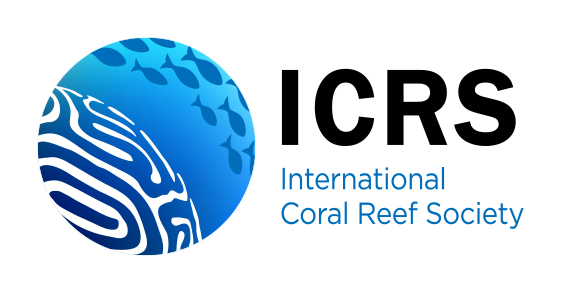 This is a contribution by the ARC Centre of Excellence for Coral Reef Studies. The manuscript contents are solely the opinions of the authors and do not constitute a statement of policy, decision, or position on behalf of NOAA or the U. S. Government.